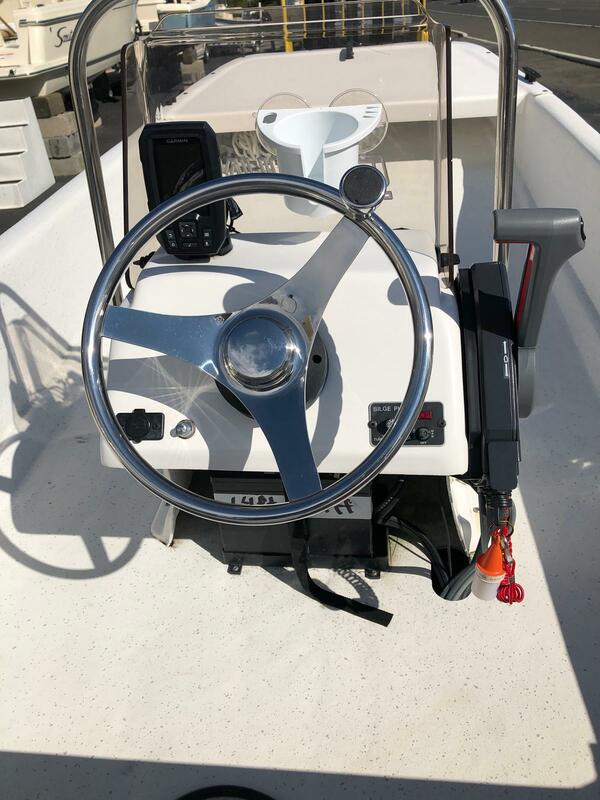 We believe that the true freedom of boating begins before a boat even touches the water. 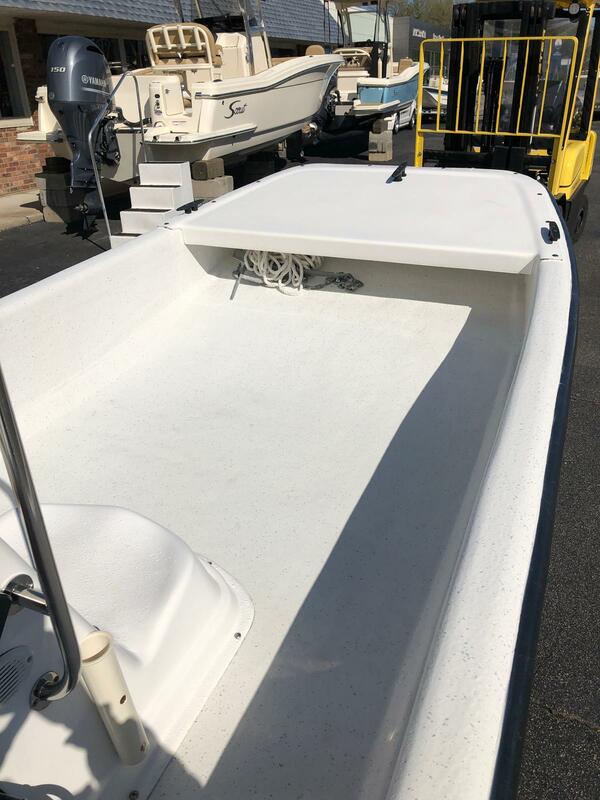 Unlike any other boat builder, we give you the option to decide how your boat should be rigged. 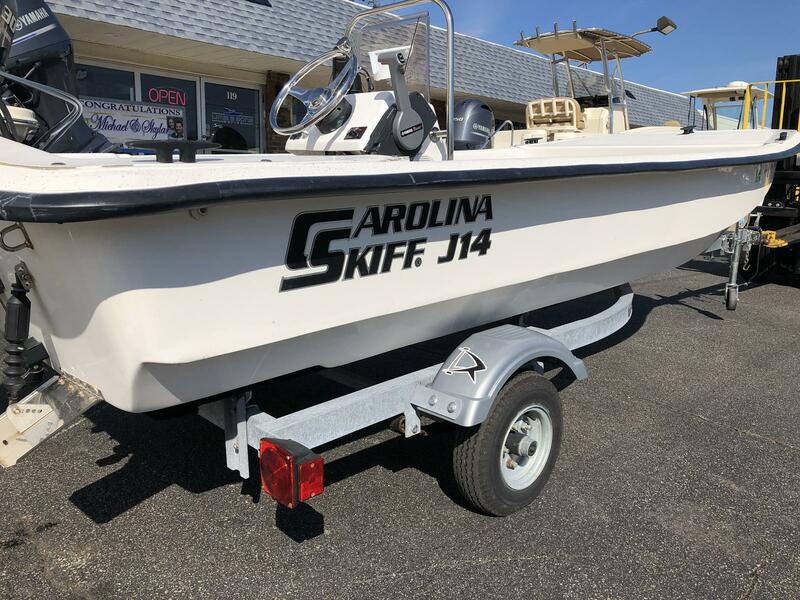 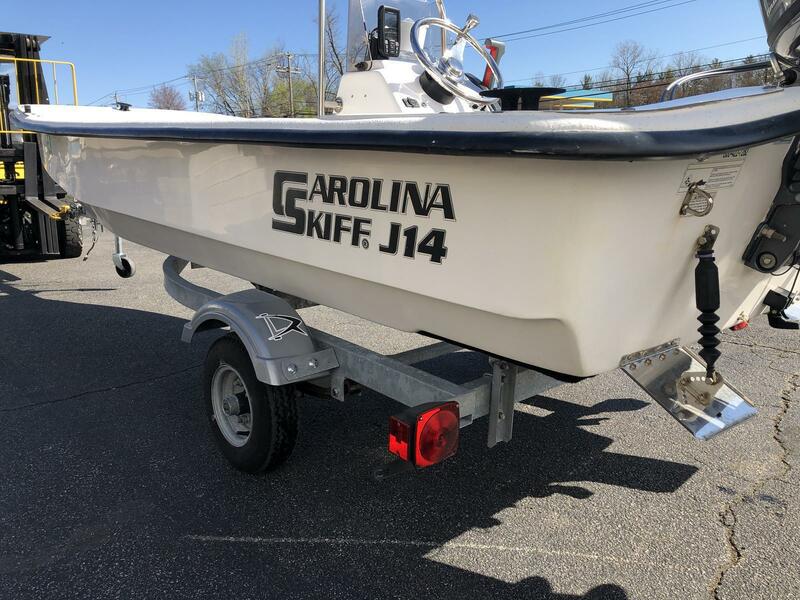 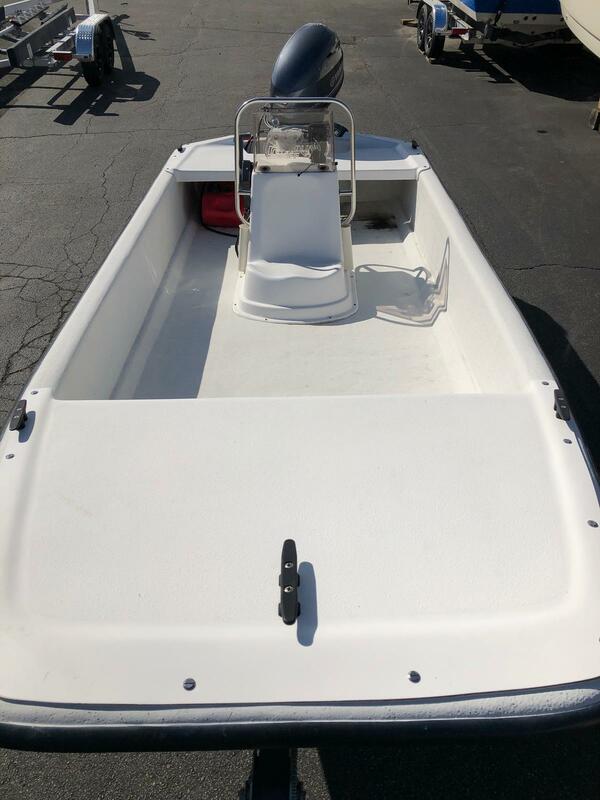 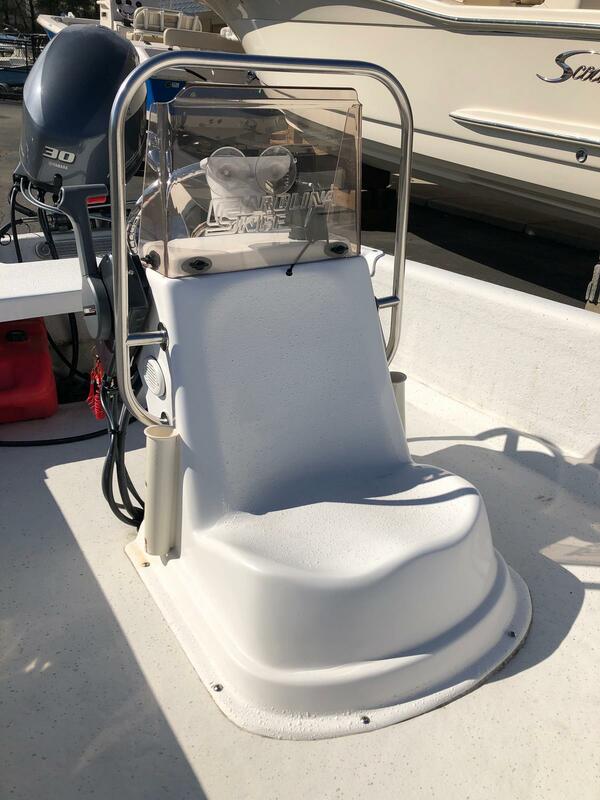 No matter what type of boating you do, we offer a full array of fiberglass and non-fiberglass accessories so you can truely design you very own Carolina Skiff.